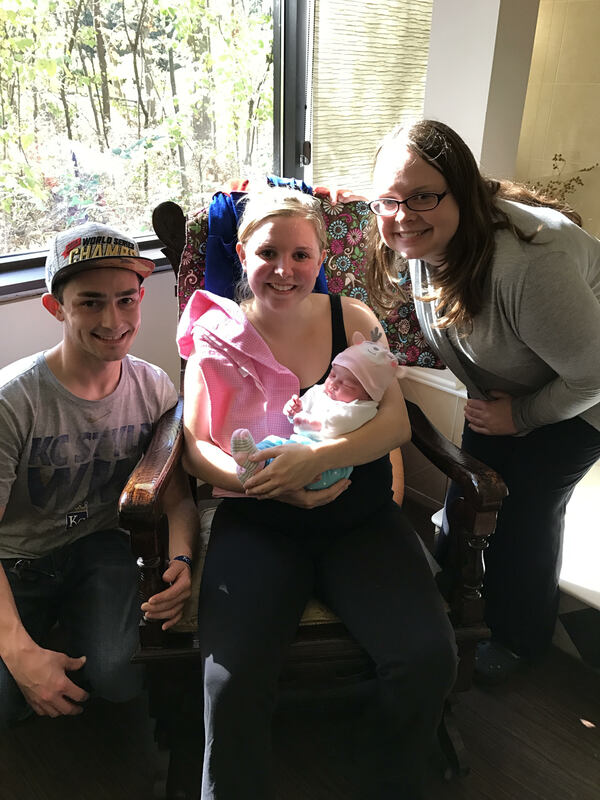 Eva is excited to be part of a facility that is changing the birth culture of Americans. 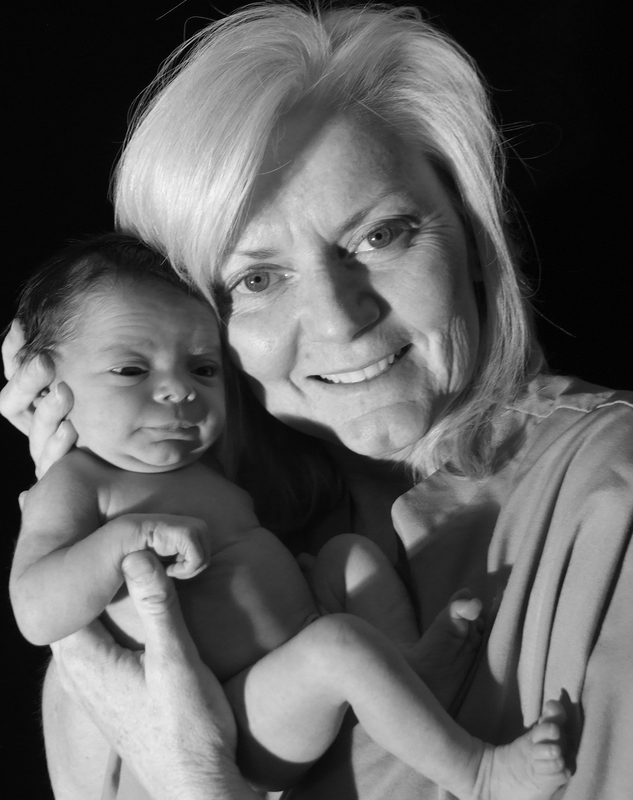 As a labor and delivery nurse she was drawn to the Midwifery model of care. “It is my life goal to educate and help women to become their best; initially with health, encouraging, and empowering women in all cycles of their life.” Eva graduated with a Masters of Science in Nursing from Frontier Nursing University. My hobbies include music, gardening, crocheting and reading. I graduated from Union University with a Bachelor of Science in Nursing in 2006. I have worked as a nurse for the past 10 years, and have experience with high risk pediatrics, pediatric hospice, and have spent several several years working in postpartum and NICU. I graduated in 2013 from Frontier Nursing University with a Master of Science in Nursing, and have been working as a Certified Nurse-Midwife for the past 2 years. Prior to joining New Birth Company, I was a home birth midwife in the midwest. 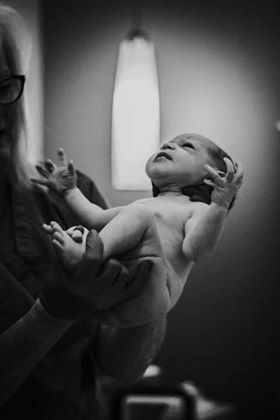 I have specialty certification as an International Board-Certified Lactation Consultant, and have a further specialty in performing frenotomy (tongue and lip tie release). I also am a certified instructor for the S.T.A.B.L.E. course for maternity providers, a course which focuses on safe stabilization and transfer of infants when needed. I come from a holistic background and love to combine traditional with contemporary approaches to provide the best, individualized care possible to the families I partner with. I love providing maternity and newborn care, as well as primary care for women. I am currently enrolled in a herbal medicine for women course and I hope to complete several functional medicine courses over the next two years. I firmly believe in the God-given ability of women to birth and I support a physiologic, low-intervention approach to labor. When not catching babies or seeing mamas and babies in the clinic (two of my favorite things to do! 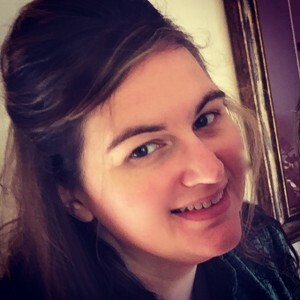 ), I am probably spending time at church, playing music, painting or quilting, visiting my fabulous family (I have two nieces and a nephew), or am curled up at home with a cup of tea and a good book or Netflix show.